Pierre Cardin "Soleil" Retail tag:90...YOURS FOR 50!! 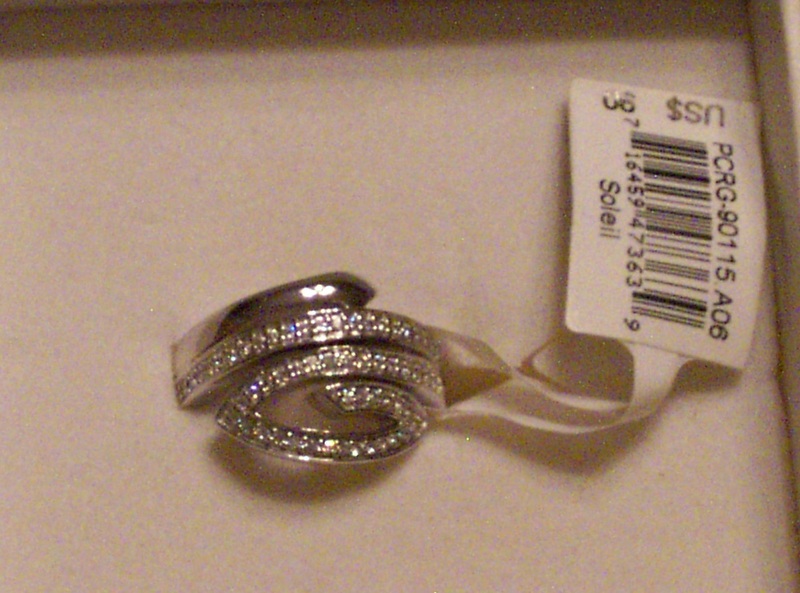 Size 6 Sterling Silver Sparkles with the brilliance of seventy cubic zirconias!! Matching Earrings Also Available.